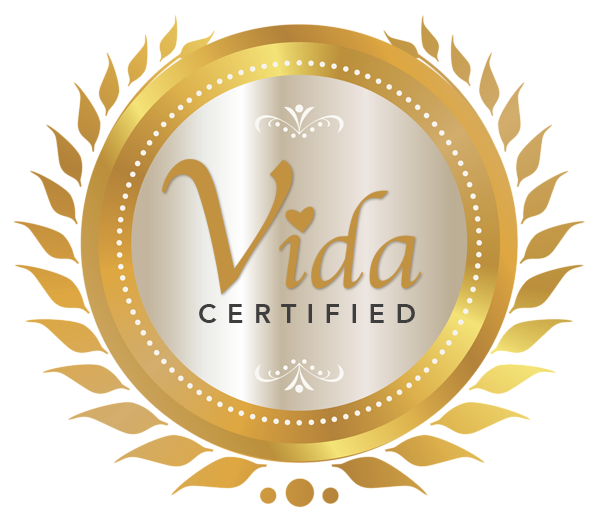 Thank you for choosing Vida, Inc. We pride ourselves in our contribution to the home health industry by providing job opportunities to thousands of individuals while our clients are being serviced in the comfort of their own homes on a 2-hour to a 24-hour basis. We encourage you to join our team in making a difference in the lives of the elderly and the disabled. Our goal is to provide compassionate and respectful caregivers, to help improve our client's quality of life and allow them to maintain their independence.